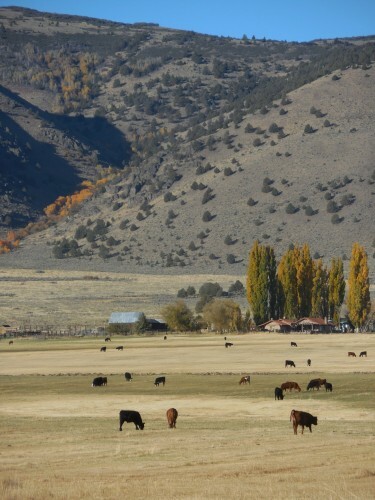 Cow/calf operation in beautiful Northern Washoe County, Nevada, near Adel, Oregon. Experienced cowboy/ranch hand required to herd, process, calve and manage a 1,500 head cow herd, primarily via horseback. Additional work consists of some fencing and equipment handling. Should have own saddle horses. A minimum of 5 years of comparable work experience required. Must enjoy outdoor work, be self-starter and work long hours during certain times of the year. No drugs or heavy drinkers please. Couple or family welcome! Position comes with nice 3 bedroom home, utilities, medical, great bonus program, horse care and starting salary of $2400/month.